Pediatricians' #1 Choice, Simethicone/Antigas Gas Relief. We take Infant Safety to Heart. Non-staining formula contains no artificial color. Work gently to break down gas bubbles in minutes. They are the pediatricians #1 choice. Work safely because they are not absorbed into your baby's system. 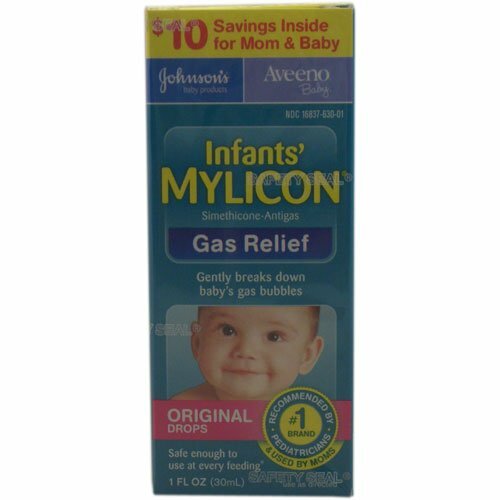 View More In Colic & Gas Relief. If you have any questions about this product by Mylicon, contact us by completing and submitting the form below. If you are looking for a specif part number, please include it with your message.